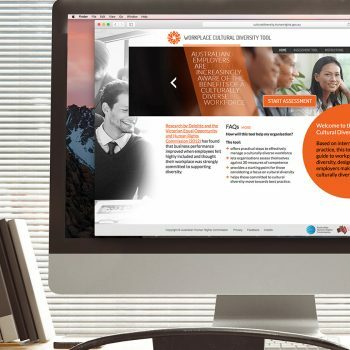 A new leadership breathes new life into web presence. 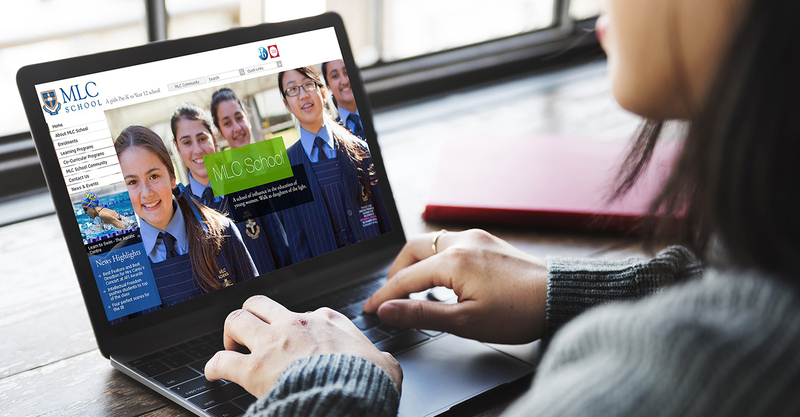 With a new principal taking the reins at MLC School, they were excited and eager to refresh their website to effectively reflect the new ethos of the school. 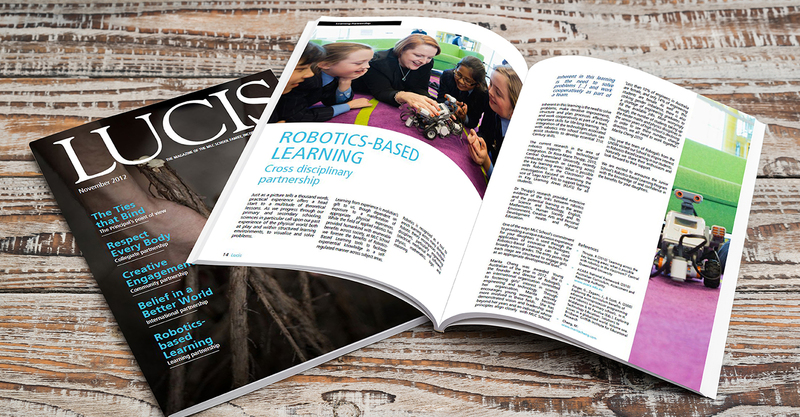 As an independent girls school that now catered for students from pre-Kindergarten to Year 12, it was imperative that the online presence communicated the holistic engagement in a snapshot. 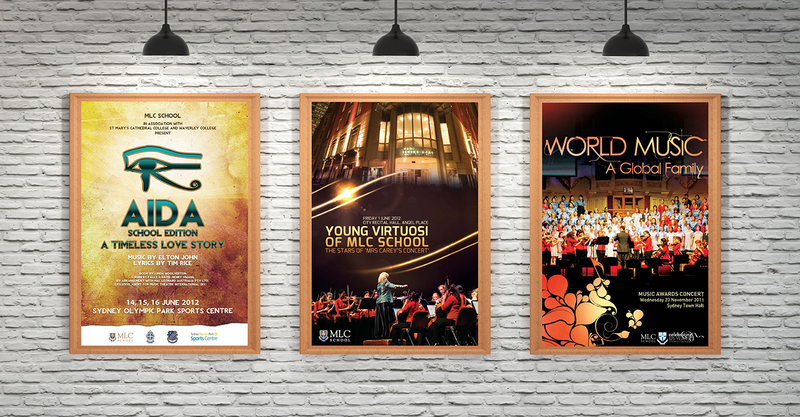 MLC School have sought the creativity and technical know-how of Firefly since 2003. 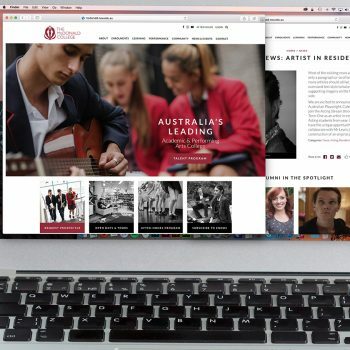 With a relationship built on trust and a desire to innovate, Firefly have designed and developed unique applications across all mediums for MLC School. With a cutting edge school that paves the way in education, music and the arts, it was expected that Firefly would deliver the goods when it came to design and development. 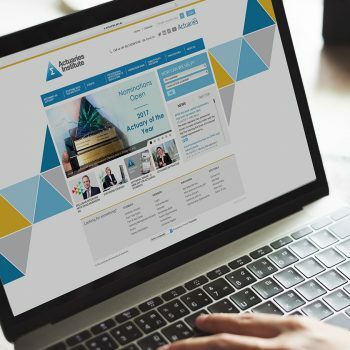 ensuring that we had the creative freedom to push the boundaries when it came to website, print, interactive and app development. Community site used as the primary communication channel to parents and families.